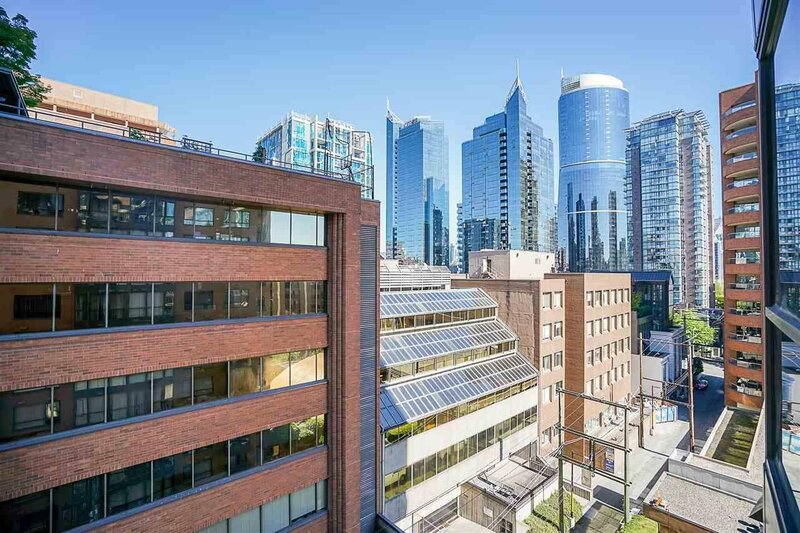 1009 1189 Howe Street, Vancouver - SOLD | Jenny Wun - Oakwyn Realty Ltd. 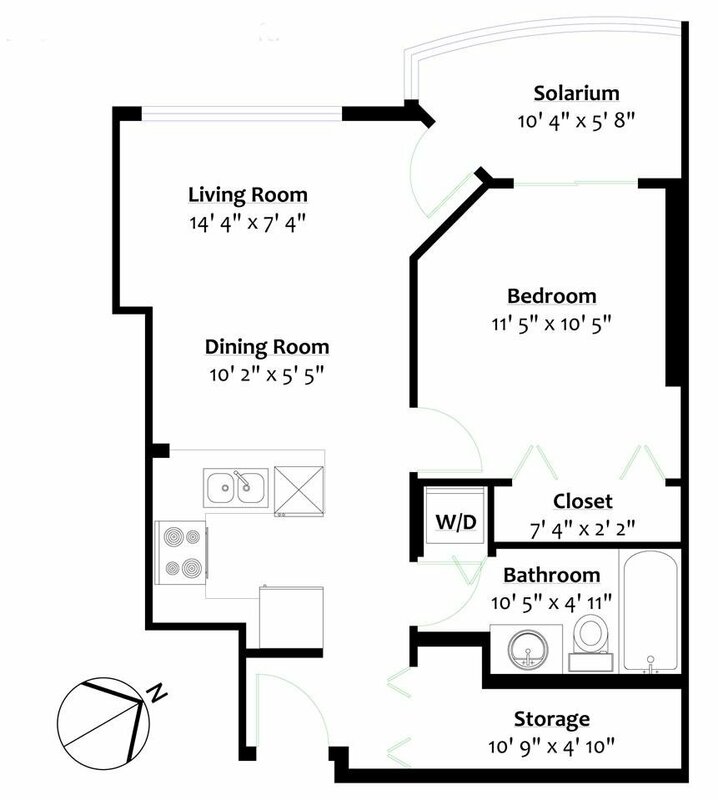 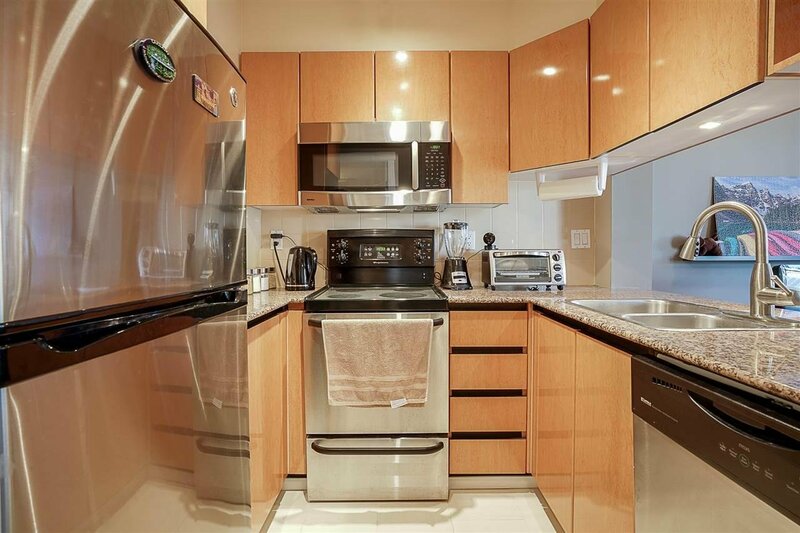 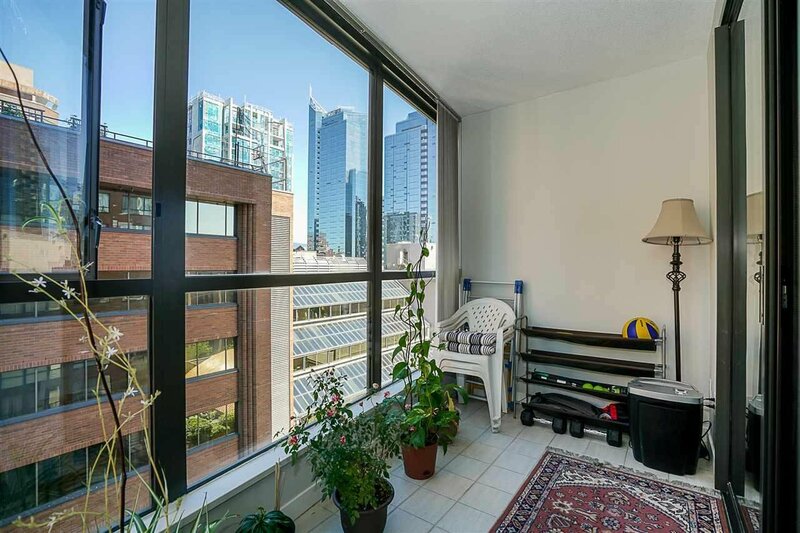 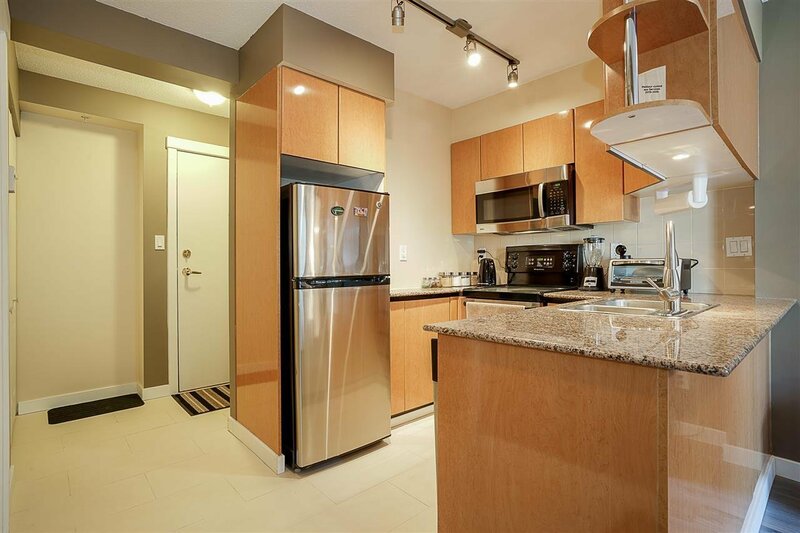 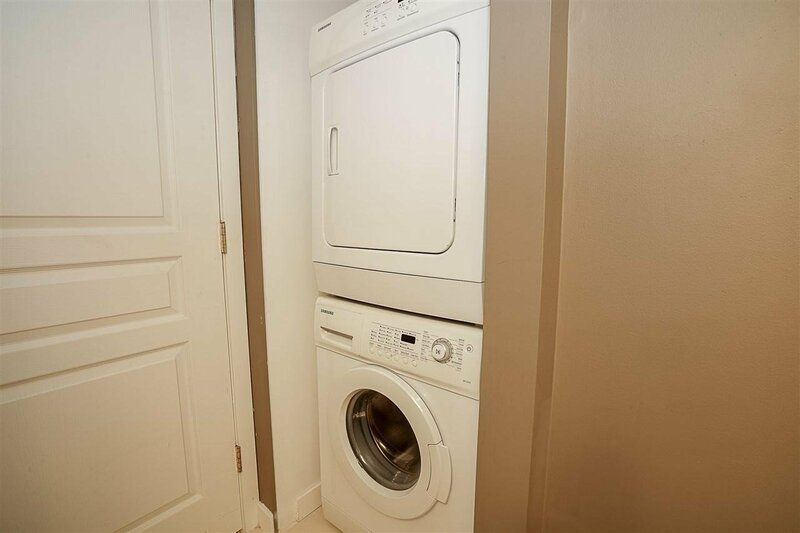 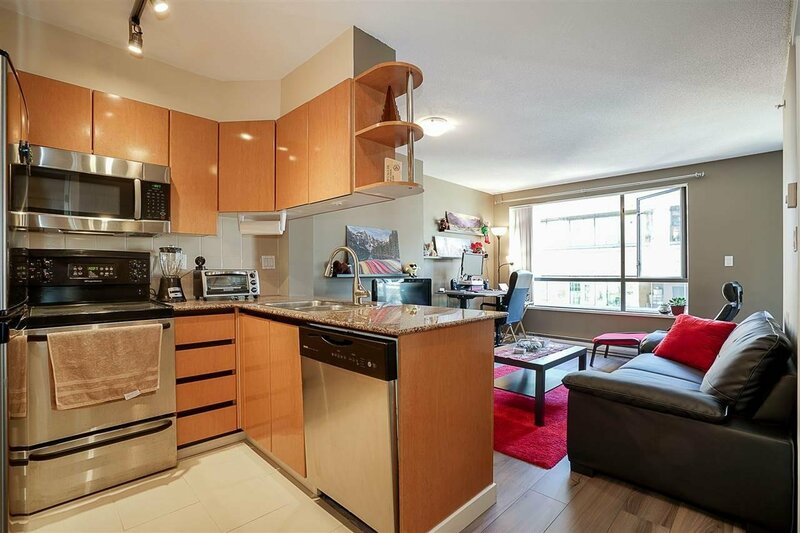 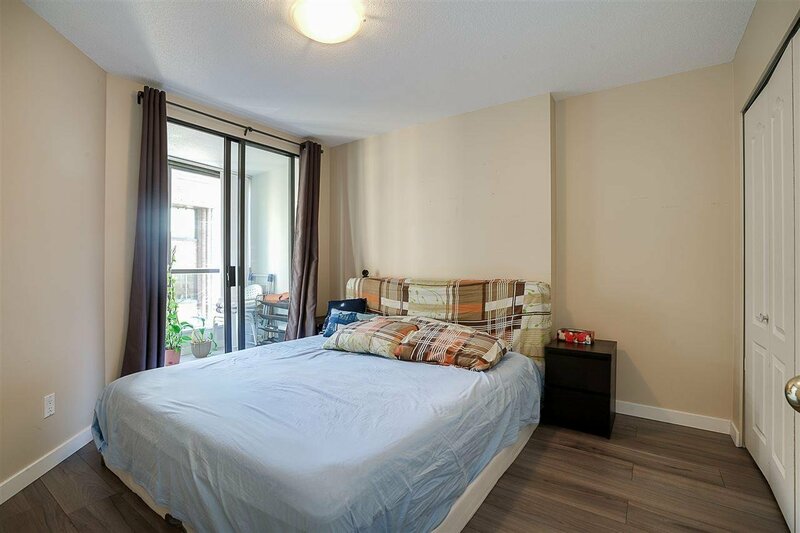 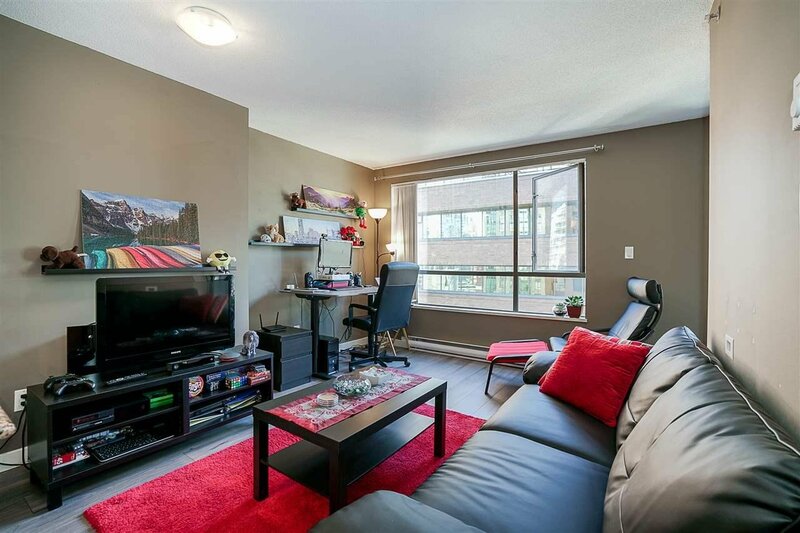 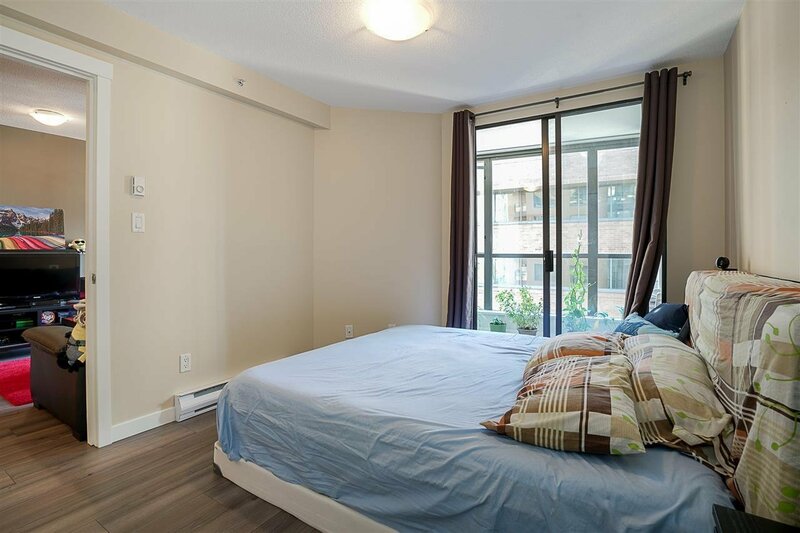 Stunning One Bedroom and Den at The Genesis Tower in the heart of Downtown Vancouver! 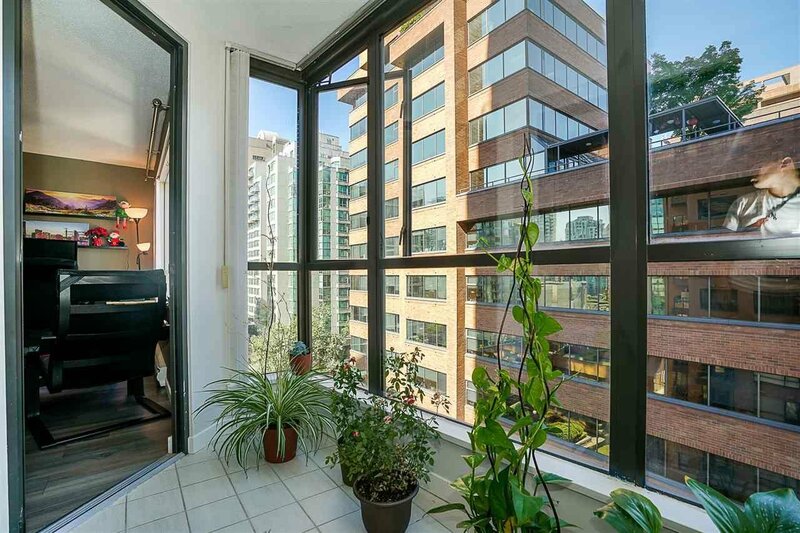 Central to everything from shopping, Cafes, Supermarkets, Yaletown, and the Beautiful Seawall!! 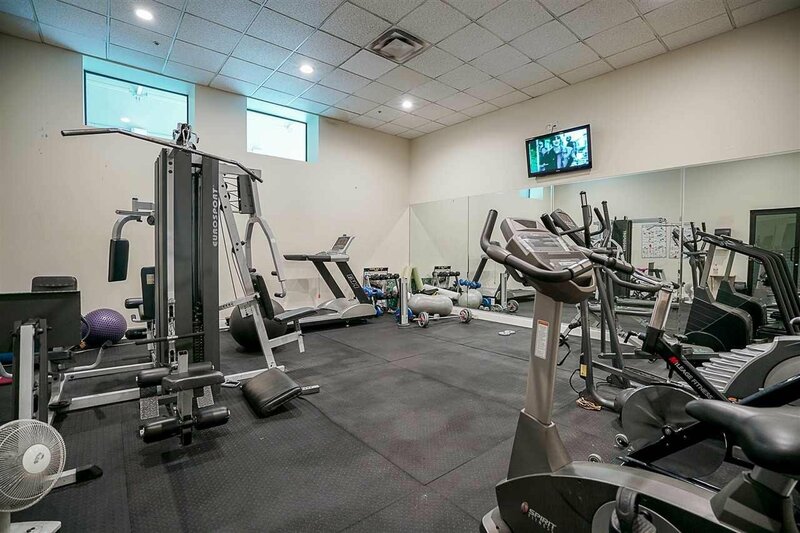 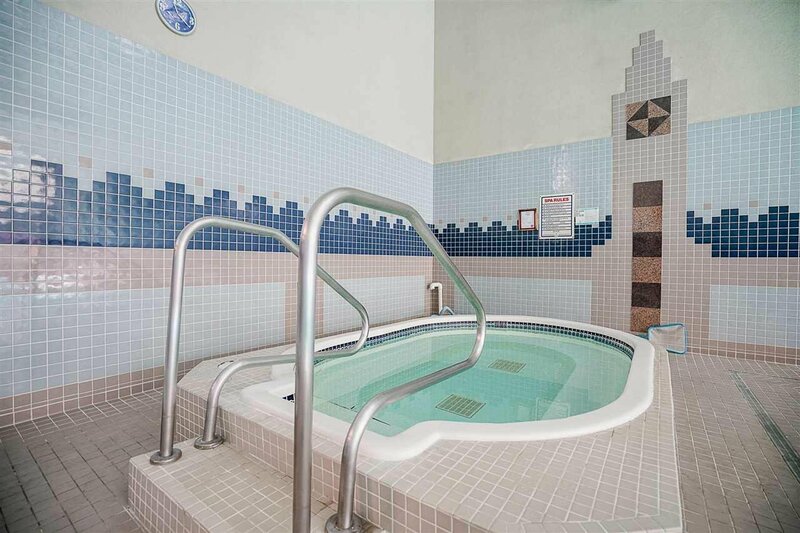 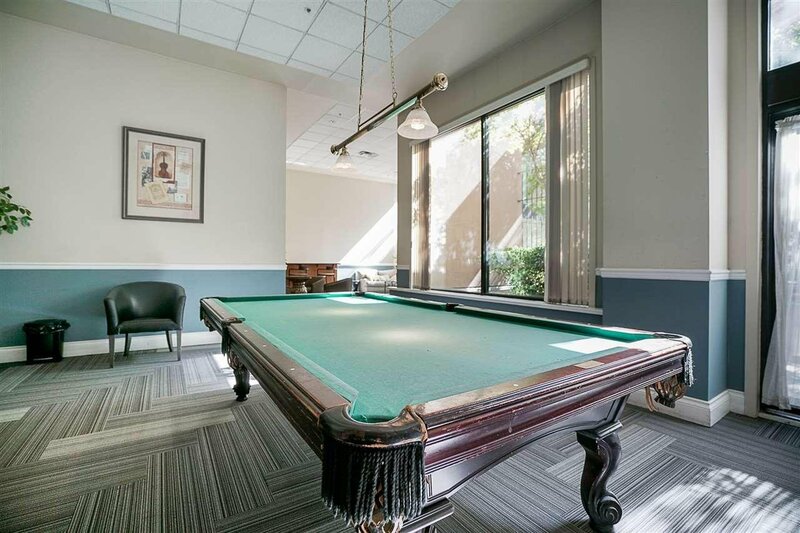 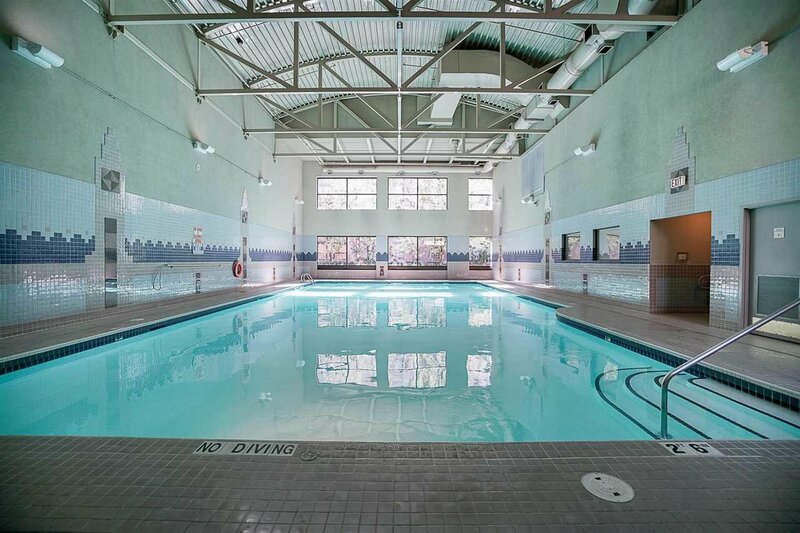 Enjoy the Full Building Amenities, including Huge Indoor Pool, Hot Tub, Sauna, Gym, Billiards Room, Guest Suite, Rooftop Patio, and 24-hr Concierge! 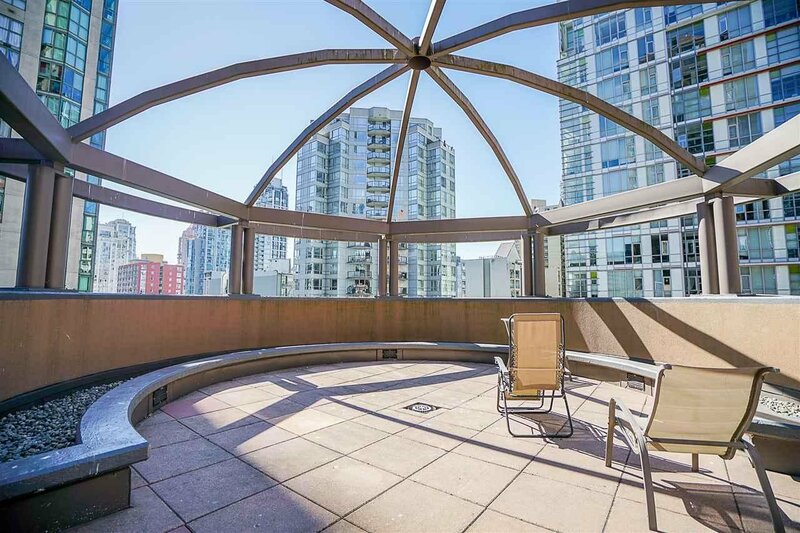 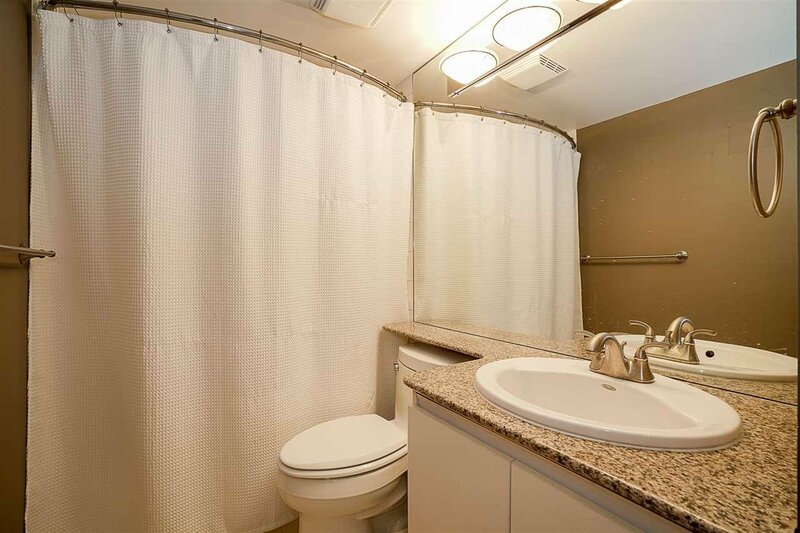 This open layout suite includes recently updated Laminate Floors and Tile, New Appliances, Baseboards, Door Frames, Bathroom, and Bright Solarium Den with Amazing Views! 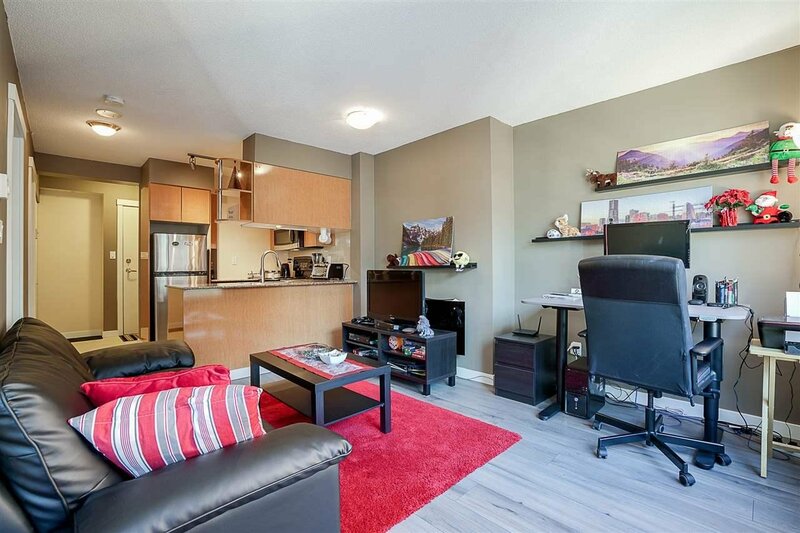 This is Urban Living at its Finest! 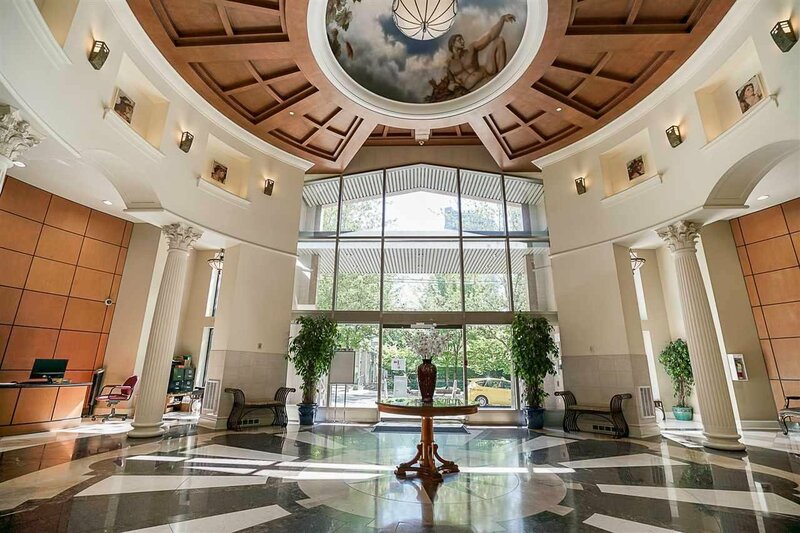 Don't miss your chance to own a rarely available unit, in an Exquisite and Well Maintained Building! 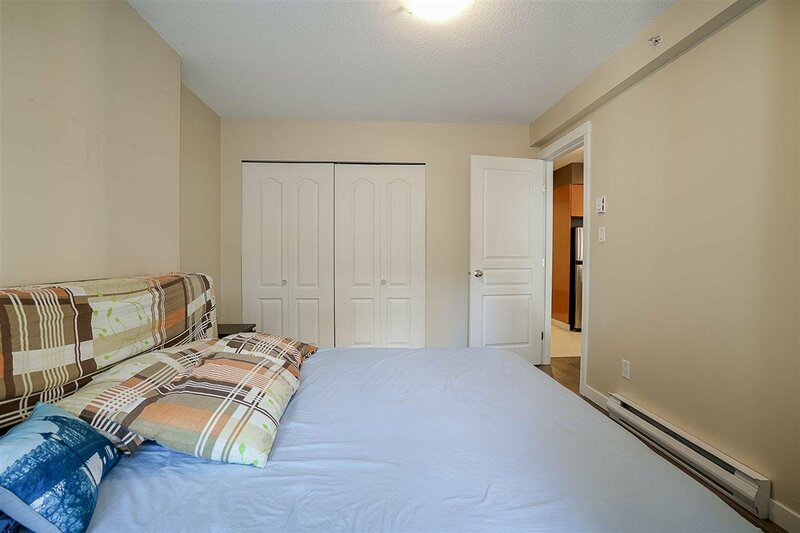 First showings, Thurs Sept 7 5:30pm-7pm, Open House, Sat Sept 9 and Sun Sept 10, 2-4pm.